The World Cup venue St. Anton is a true El Dorado for skiing enthusiasts, especially racers, free-riders and freestyle experts. So what do you need to not only conquer the exciting ski runs, but to enjoy them to the fullest extent? Correct – you need the right equipment! 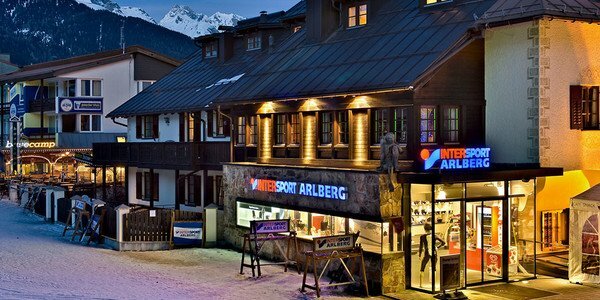 Skiers, snowboarders and freeriders will find suitable equipment when they spend their skiing holiday in St. Anton am Arlberg, the popular Tyrolean ski resort. Where? At INTERSPORT Rent in St. Anton. In addition, the knowledgeable team of experts answers all your questions concerning ski rental. 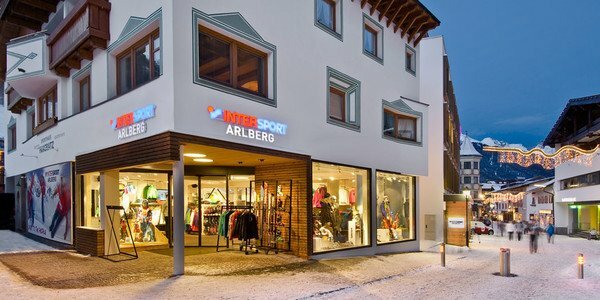 The INTERSPORT Rent branches in St. Anton offer competent advice from skiing professionals, as well as all the suitable equipment for skiing, snowboarding and free-riding. 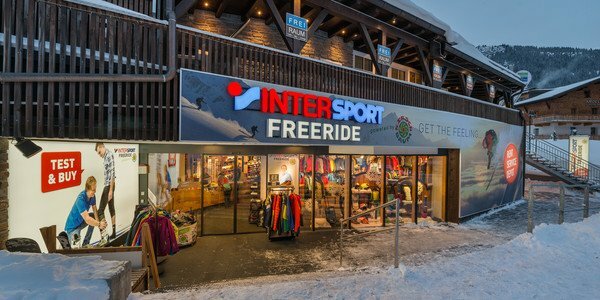 All assistants at the Intersport Rent ski rental stations and shops know the area like the backs of their hands. You need information regarding the skiing resort or equipment in general? You can be sure to receive first hand tips and tricks here! 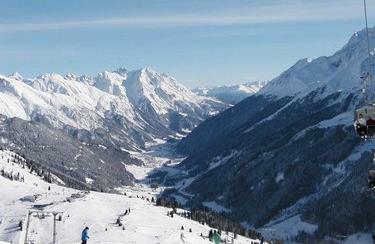 Are you up for skiing, snowboarding or free-riding in St. Anton, but lack the necessary adequate rental equipment? 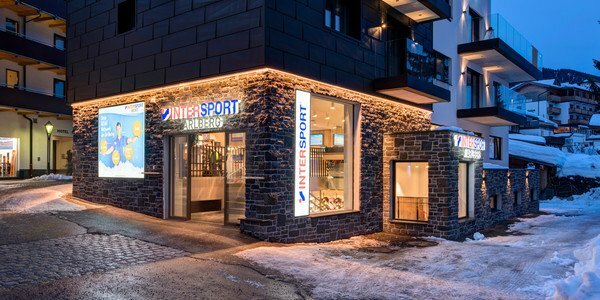 Simply select one of the Intersport Rent branches in St. Anton. *If both parents rent a ski or snowboard respectively, then children up to 10 years of age can rent the entire ski equipment (ski, boots, ski poles and helmet) free of charge for the same period of time.